Auburn Calloway | Nobody Move! 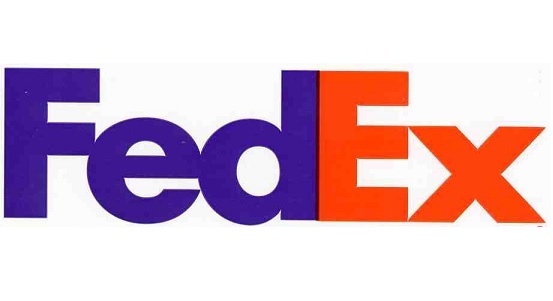 On this date in 1994, FedEx employee Auburn Calloway attempted to hijack a company plane flying from Memphis, TN to San Jose, CA. Calloway, a flight crew member for FedEx, was a “deadheading” passenger on the flight. He had brought a guitar case on board that contained hammers and a spear gun. His plan was to use the hammers to subdue the crew, then to crash the plane so his family could collect on a $2.5 million life insurance policy. He chose hammers as his weapons so that the crew’s injuries would be consistent with the injuries that would be sustained in an air crash. The spear gun was to be used in case the hammers didn’t get the job done. When Calloway attacked the crew, they fought back and managed to overpower him. They were able to land back in Memphis, where Calloway was taken into custody. Auburn Calloway was charged with air piracy and attempted murder. He was convicted and sentenced to two consecutive life terms. He is currently incarcerated in the federal prison in Lompoc, CA. The flight’s crew, Dave Sanders, James Tucker, and Andrew Peterson, were awarded the Gold Medal for heroism by the Air Line Pilots Association. Due to their injuries, none of the crew members was able to return to commercial flying. Auburn Calloway was charged with air piracy and attempted murder. He was convicted and sentenced to two consecutive life terms. He is currently incarcerated in the federal prison in Victorville, CA. The flight’s crew, Dave Sanders, James Tucker, and Andrew Peterson, were awarded the Gold Medal for heroism by the Air Line Pilots Association. Due to their injuries, none of the crew members was able to return to commercial flying. Auburn Calloway was charged with air piracy and attempted murder. He was convicted and sentenced to two consecutive life terms. He is currently incarcerated in the federal prison in Atwater, CA. The flight’s crew, Dave Sanders, James Tucker, and Andrew Peterson, were awarded the Gold Medal for heroism by the Air Line Pilots Association. Due to their injuries, none of the crew members was able to return to commercial flying.